Sound harmonizing and vibrational tones with indigenous instruments. 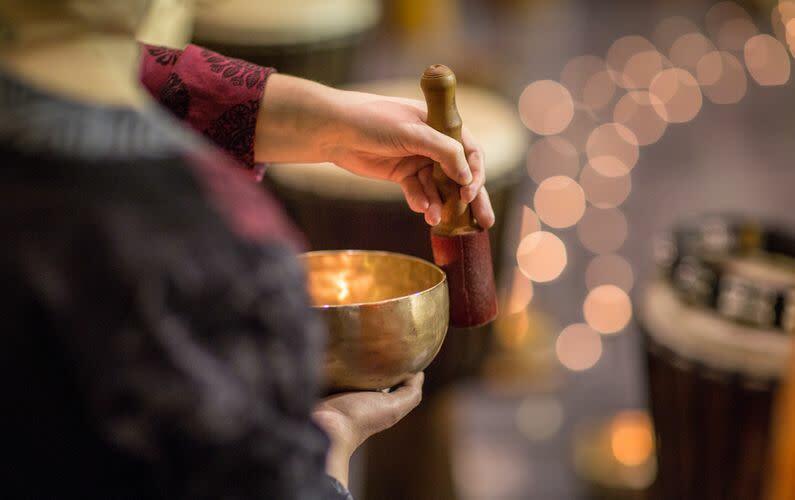 Crystal Tibetan singing bowls, drums, gong and chimes gently soak into the bones, organs, muscles, tissues and cells, creating the ultimate elixir, inducing peace and calm. 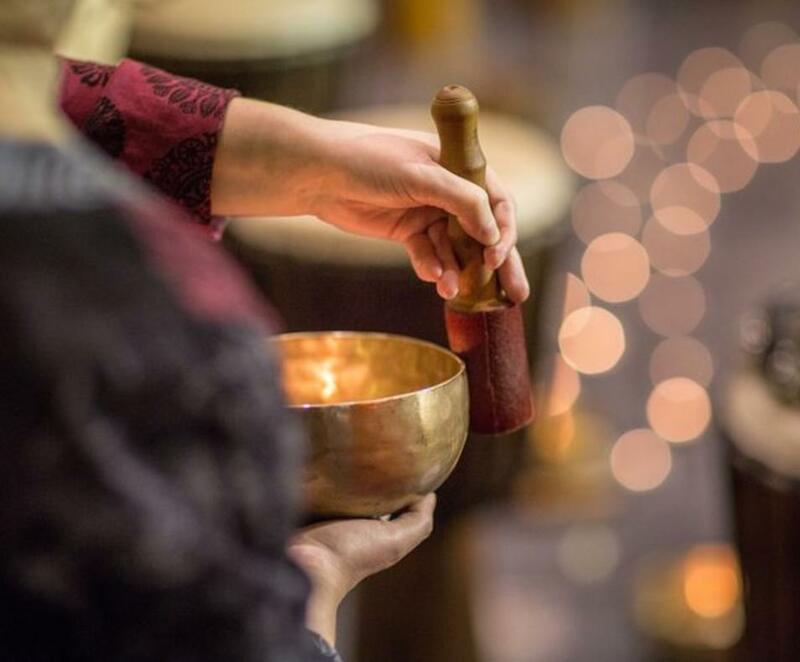 Benefits of sound healing include boosting the immune system, deep relaxation, improved sleep, centeredness, quieting of the mind, pain relief and grounded mind and body. Great for wedding parties and special events. Please call for large group concerts for custom discounted pricing and setup.